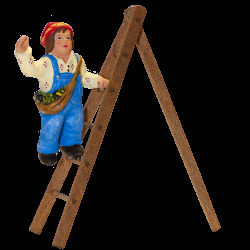 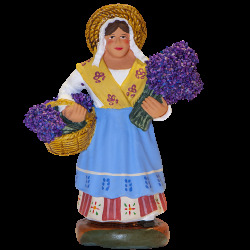 Discover our traditional Provencal figurines, 4cm, 7cm or 9cm, 100% handmade in our workshop in Provence . 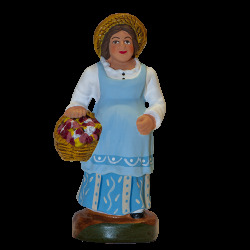 Traditional crib sets and also crib figurines Provence for Christmas, discover more than 200 choices. 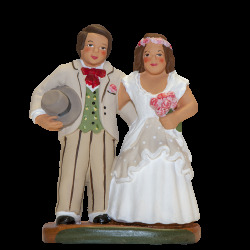 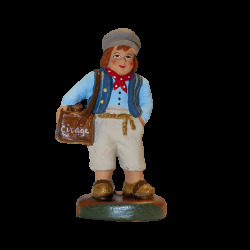 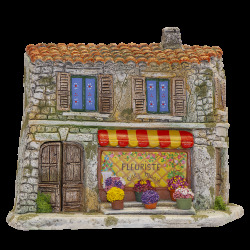 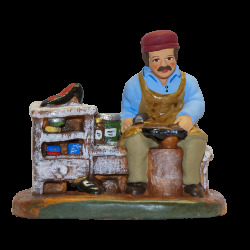 Figurines from Provence to customize. 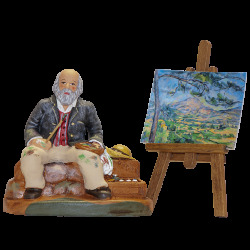 crib decor or iconic characters, paint yourself our gross figurines.